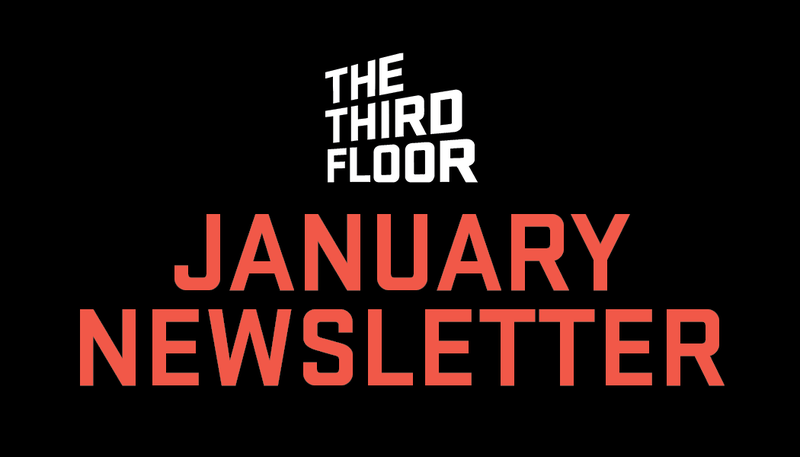 Follow the link to read everything The Third Floor has been up to through the month of January! Her time is now! TTF provided previs, pitchvis, and techvis to help visualize fantastic action and environments for Alita: Battle Angel. All hail TTF London's contribution to the epic adventure, The Kid Who Would Be King!